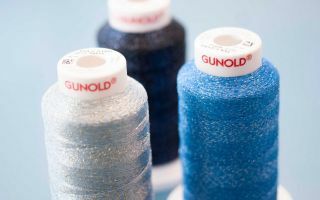 Polartec has used one billion’s worth of clear plastic bottles, destined for landfill, in the production of high quality fabric used by major brands in cutting edge outdoor wear. Since 1993 Polartec has been recycling plastic bottles and using the waste to produce high quality fabrics. Back then demand was low and technology was in its infancy resulting in scratchy fabric that felt recycled. 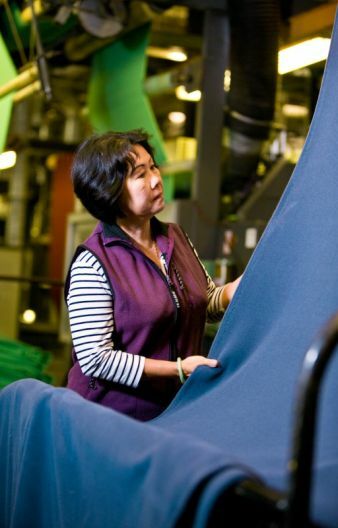 Then in 2010, Polartec’s determination to reduce waste, carbon emissions and energy consumption resulted in the partnership with Unifi Inc to produce high quality recycled fleece, using post consumer recycled content. REPREVE 100 was born and Polartec was able to use a yarn using 100 percent clear plastic bottles that felt great and could offer customers a wider range of styles and colours. British brands, including Rab, Montane and Mountain Equipment use Polartec REPREVE 100 in their collections from base layers through to outer protection garments. 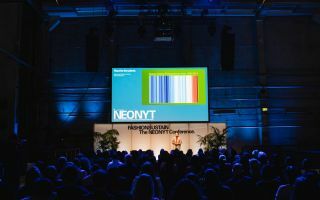 International brands, such as Patagonia and Norrona, were early adopters back in the 1990’s and big supporters of the Polartec recycled offering and continue to be so. Polartec’s commitment to minimising its impact on the environment gained the company Oeko-Tex 100 Certification in 2005 and has been Bluesign AG certified since 2008. 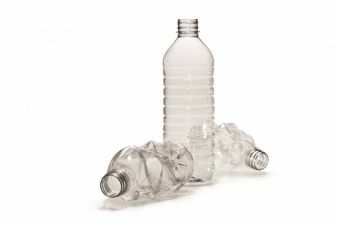 In the UK nearly 5 billion plastic bottles were sent to landfill in 2012. Here’s what you can do with one billion recycled bottles: Stacked end-to-end, they would reach halfway to the moon. Wrap them around the world five times. Create 27 million new fleece jackets. Electricity consumption down 24% since 2009. New dyeing equipment means 50% less water used. Global hang tag program uses reduced sized recycled tags pushing paper consumption down by 60%. 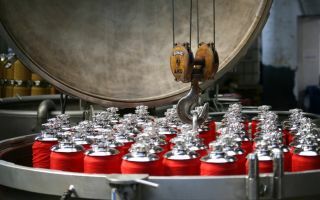 85% production waste is recycled. Oeko-Tex 100 Certified since 2005. Bluesign AG certified since 2008. Polartec, LLC is the premium provider of innovative textile solutions. Since inventing modern synthetic fleece in 1981, the engineers at Polartec continue to push the limits of fabric technology. Today, Polartec supplies the world with the most advanced fabric innovations. Polartec products range from advanced lightweight wicking fabric, to insulation and weather protection textiles and are utilized by leading apparel brands, the U.S. military and other global militaries, flame resistance, work wear, and contract upholstery markets.